The 11th housemate to leave the BB Naija 2018 house is Anto. The Sunday Live Eviction Show for 18th March had housemate Anto leaving the house. There weren’t many tears to be shed like the previous eviction and her romantic link Lolu seemed to accept it well. 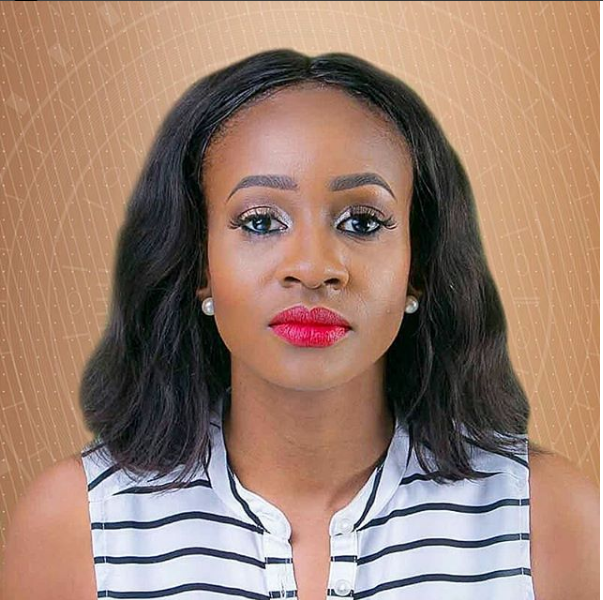 Anto wasn’t surprised by the Cee C nominating her for eviction but was surprised to find out Bambam nominated her. But in another twist, Big Brother is bringing back two of the former housemates but it will be based on the votes of the audience. So two out of 11 including the recently evicted Anto will be brought back to play the game. Goodluck to the evicted housemates who have a chance to get back into the game.